Recent contributor Richard Cheetham described Glenridding as “Her Spiritual Home” when referring to his own boat. I know this place for several reasons. When sailing with Adrian Denye who owned Character Boats I mentioned that I have never capsized “Lune Pilot” and feel that I really would like to know what to do. I fear it might be a catastrophe. “Not so” he said but he did suggest a practice sometime. The Lune Pilot whilst having buoyancy tanks is not designed for regular capsize like a racing boat but such an event is not out of the question. Adrian suggested a trip to Glenridding Sailing Centre on the shore of Ullswater. They have owned many Character Boats and in fact many Lune Pilots over the years and this would be a great place to practice. The staff there apparently would be only too happy to help out. I have not yet done this and nor have I capsized her so perhaps I should not leave it too long. There is a long standing relationship between Glenridding Sailing Centre and Character Boats. Potential new customers are often taken to the centre for trials. What a place to go to “bond” with your new boat. I can’t imagine someone considering a Character Boat and sailing out of Glenridding and then not wanting to own one. 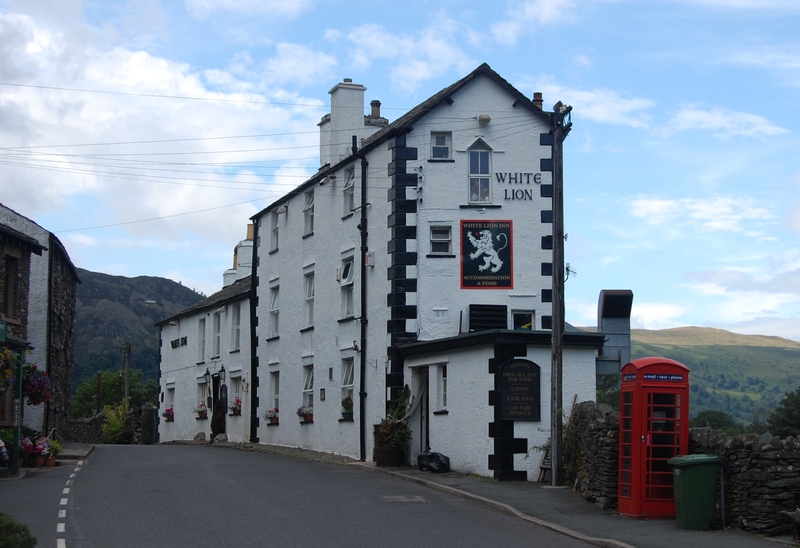 Just up the road heading south towards Kirkstone Pass is a magnificent Pub called The White Lion – impossible to miss it because it steps out into the road itself at Patterdale. Why is this Pub so special? 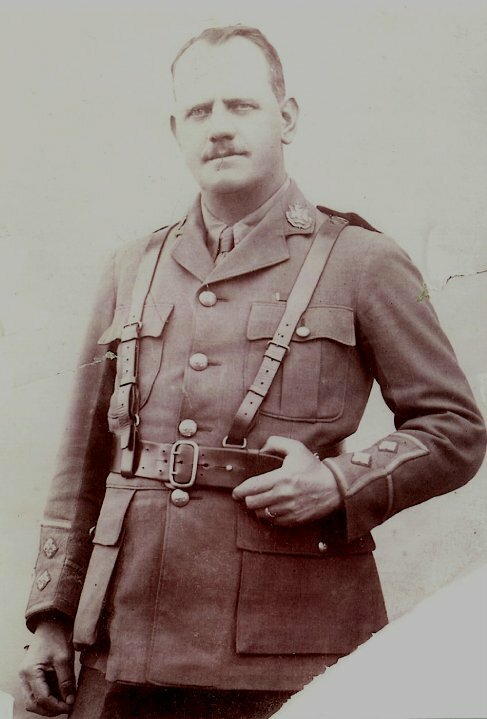 Just after the Great War my Great Grandfather Captain John Brooks managed the Pub. Pubs in those days in the Lake District were pivotal to community life. Many a Hunt would assemble there and so my Great Grandfather and his staff would be serving refreshments to the riders in Pinks. Photographs of the Hunts from that period hang in the Pub even now. The pub is also the starting point for many an assault on Helvellyn, including my own recently. I am a romantic fool. Although I was born in Gibraltar, this part of the Lake District is my spiritual home. I was speaking to my father recently about a visit to Ullswater. “Have you heard of Donald Campbell?” he asked. Odd question, has anyone not heard of him I thought. It was one of those amazing nuggets of information that a father has never thought to mentioned in all the years. He just casually dropped it into the conversation as if I should always have known it. It turns out that his first job after school whilst waiting to join the navy was working for a local contractor building a wooden boat shed on the shore of Ullswater at Glenridding close to where the sailing centre is now. 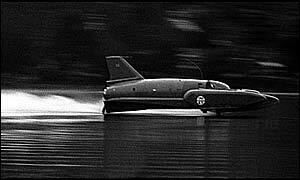 The boathouse was for Bluebird K7 which set Donald Campbell’s first World Water Speed Record 23rd July 1955. “So did you get to meet Donald Campbell then?”. Having been bitten by the sailing bug well and truly ., I am considering buying my first boat . I am a big bloke ( nimble and fit ) and loved the Lune Whamel I trained on . The question is Pilot or Whamel , ( pre owned of course ). I definitely want a traditional style of boat so family members can be persuaded to take up the pastime without the possibility of frequent dunkings . Phil, I’m curious… what did you go for in the end and how is the sailing going?